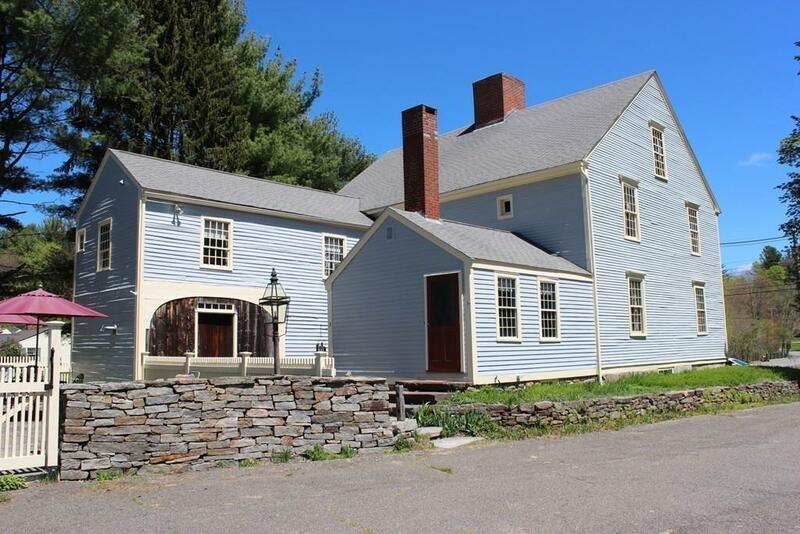 Called by historians "the most aristocratic mansion in town" this stately home survives with 10 rooms of original raised paneled walls and fireplace over mantle panels framed with massive bolection moldings. The front faade facing east 2 1/2 stories high,center entry flanked by sidelights and protected by a later Greek revival pitched roof with enclosed tablature and dentil mouldings. Stone walls grace the in-ground pool and patio areas. 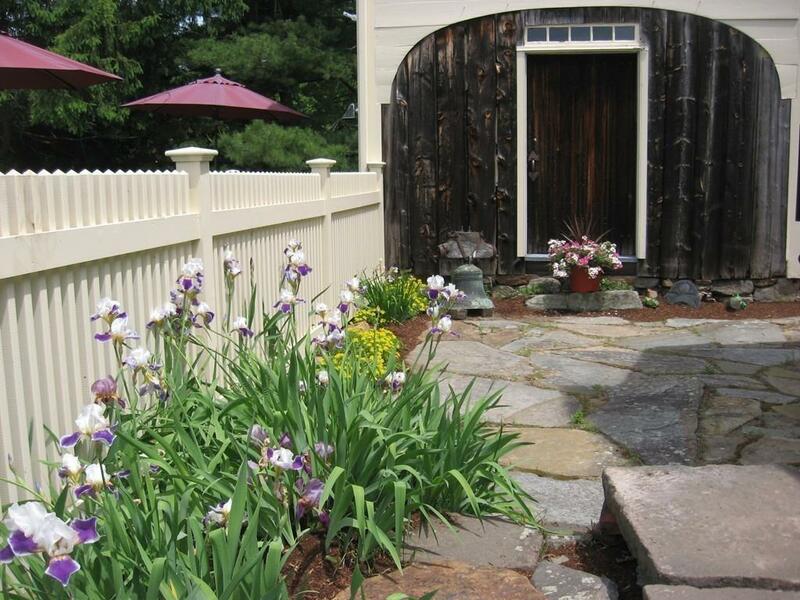 Flowers will welcome the serenity all summer long. 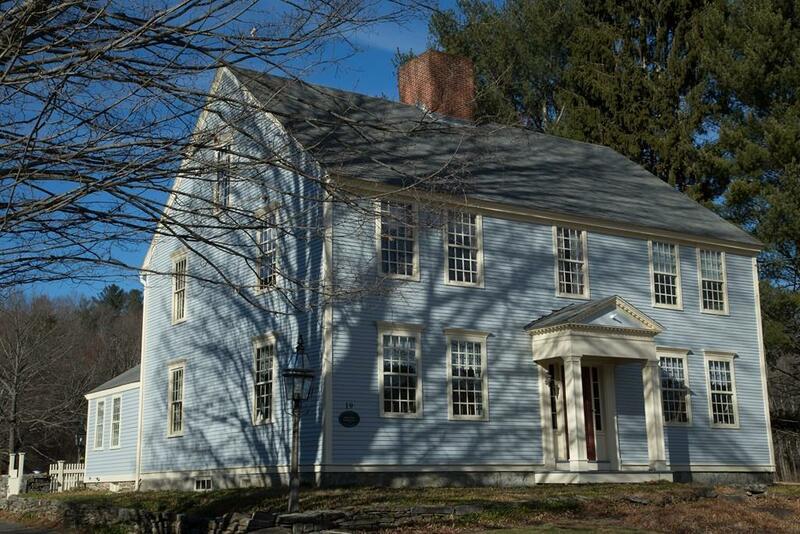 The Major Abner Morgan Home is sure to welcome a new custodian and a good caretaker of this important home for both past and the next generation with lots and lots of stories left to tell. 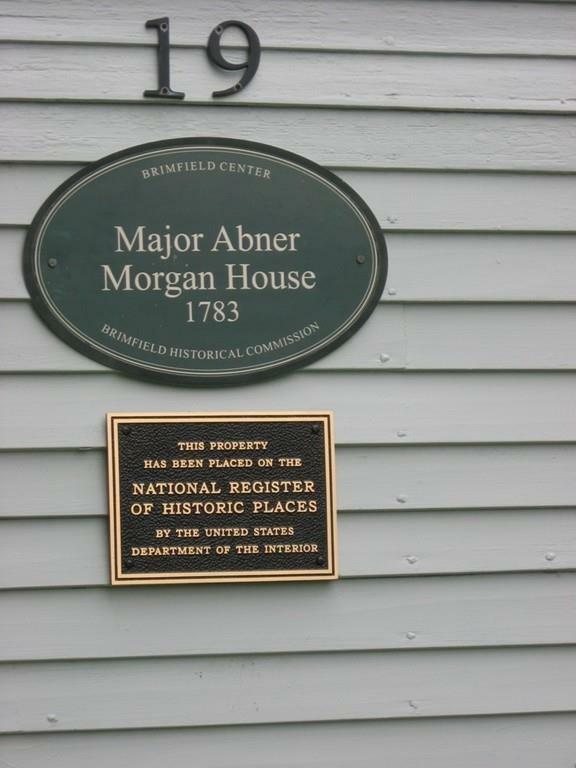 See Major Abner Morgan's recitation of his home attached to this listing. Take a trip into history..you will not be disappointed. Disclosures 3 Fireplaces Not in Use. Brand New Septic Completed. Easement For Right Of Way For Water Pipe For The Brimfield Aqueduct Company in Deed.